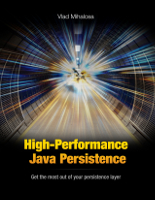 Many would assume that Hibernate always flushes the Session before any executing query. 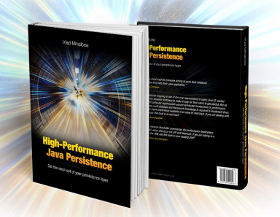 While this might have been a more intuitive approach, and probably closer to the JPA’s AUTO FlushModeType, Hibernate tries to optimize that. If the currently executed query is not going to hit the pending SQL INSERT/UPDATE/DELETE statements then the flush is not strictly required. As stated in the reference documentation, the AUTO flush strategy may sometimes synchronize the current persistence context prior to a query execution. It would have been more intuitive if the framework authors had chosen to name it FlushMode.SOMETIMES. The entity query language is translated to SQL by the current database dialect and so it must offer the same functionality across different database products. 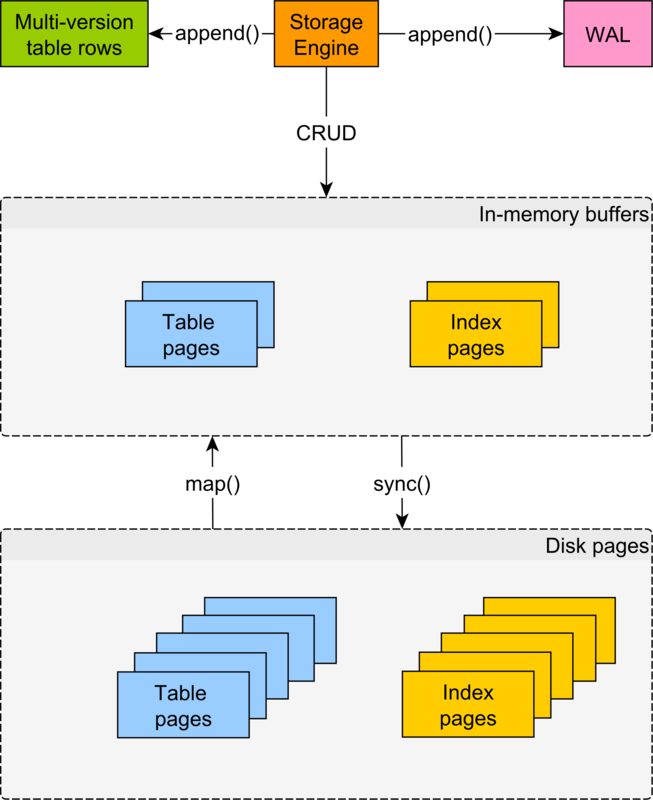 Since most database systems are SQL-92-complaint, the Entity Query Language is an abstraction of the most common database querying syntax. A Person entity is going to be persisted. Fetching a User entity should not trigger a Persistence Context flush. Querying for the Person entity, the AUTO flush should trigger the entity state transition synchronization (an INSERT statement for the post table row should be executed prior to executing the SELECT query). As you can see, the User select hasn’t triggered the Session flush. 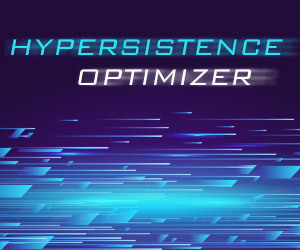 This is because Hibernate inspects the current query space against the pending table statements. If the currently executing query doesn’t overlap with the unflushed table statements, the flush can be safely ignored. The reason why it works is because Entity Queries are parsed and translated to SQL queries. 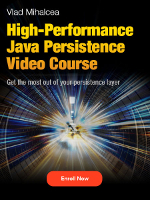 Hibernate cannot reference a non-existing table, therefore it always knows the database tables an HQL/JPQL query will hit. When it comes to native SQL queries, things are getting much more complicated. 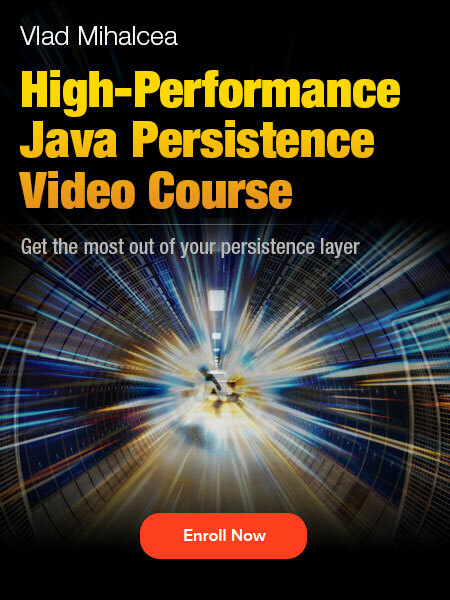 Hibernate cannot parse SQL queries because it only supports a limited database query syntax. 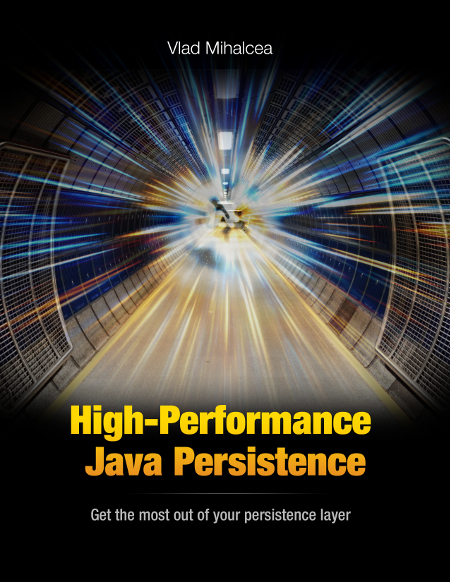 Many database systems offer proprietary features that are beyond Hibernate Entity Query capabilities. The newly persisted Product was only inserted during transaction commit because the native SQL query didn’t trigger the flush. This is major consistency problem, one that’s hard to debug or even foreseen by many developers. That’s one more reason for always inspecting auto-generated SQL statements. It’s worth noting that this behavior applies to Hibernate-specific API, and not to JPA AUTO flush mode. You could also add a synchronization rule to your current executing SQL query. 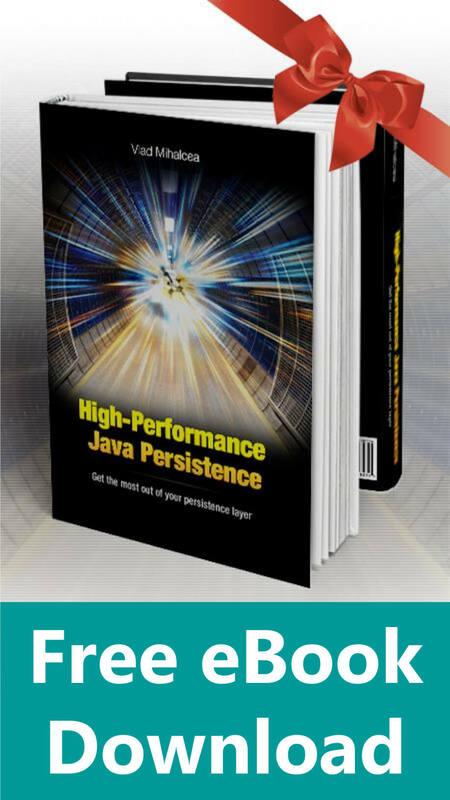 Hibernate will then know what database tables need to be synchronized prior to executing the query. 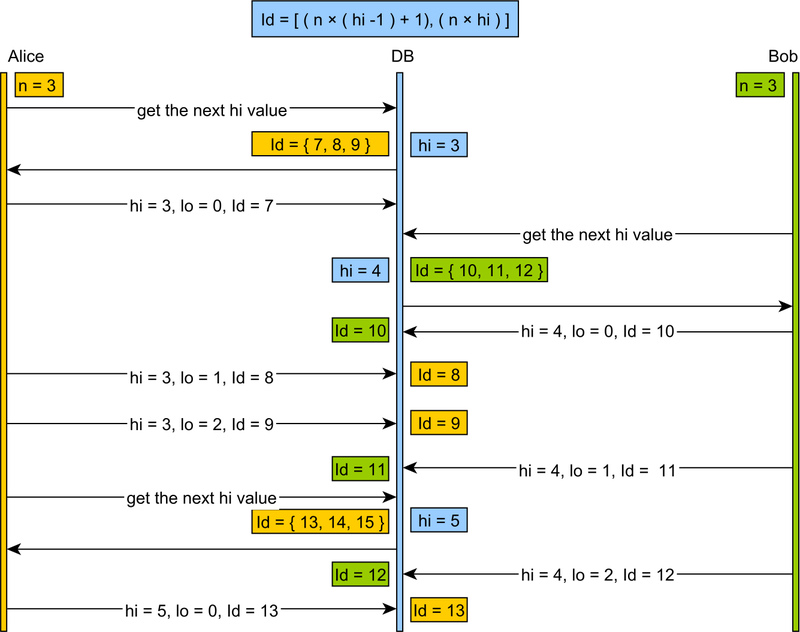 This is also useful for second level caching as well. My suggestion is to use the ALWAYS flush mode, since it’s closer to how JPA defines the AUTO FlushModeType. I’m getting different results for the first example for some reason. Insert goes first and then two selects. I tried it with MySQL and PostgreSQL on hibernate 5.4.2.Final, 4.3.11.Final, 3.6.10.Final and got the same results. Check out this GitHub repository as well. It contains a FlushOrderTest which proves the way HIbernate works in native bootstrap mode vs the JPA flush mode.